We carry all the latest styles in eyewear for the whole family with our exclusive full 1-year warranty! Check out our designer sunglasses, available with prescription. We have a full line of sports lenses, featuring impact resistant lenses and padded bridge. 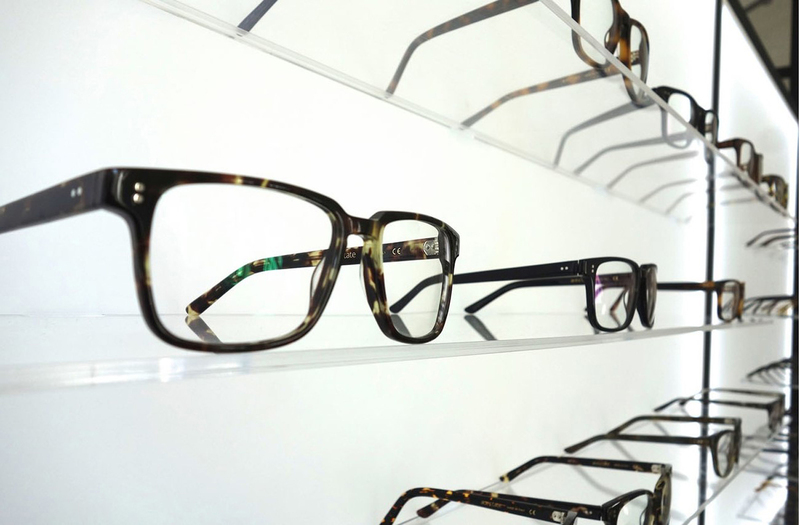 We’ll assist you in selecting the perfect lenses to compliment your frames and your lifestyle! Contact us for more information regarding our broad catalog of eyewear products.